The Michoacán State Attorney's Office confirmed that the decomposed body discovered on June 14 was that of Adame Pardo, missing since May 18. 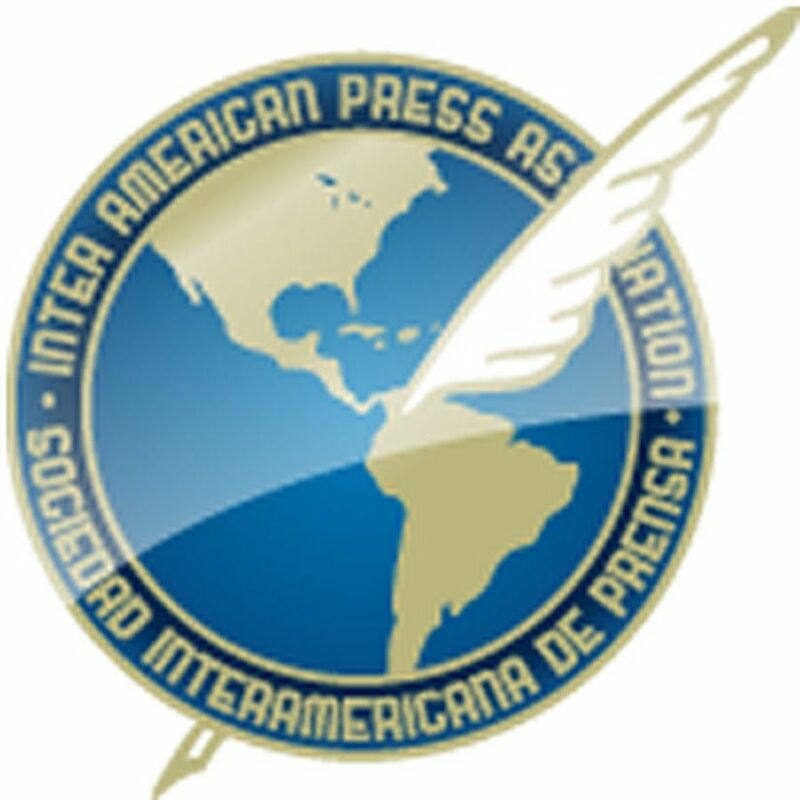 MIAMI, Florida (June 26, 2017)—The Inter American Press Association (IAPA) today condemned the murder of journalist Salvador Adame Pardo, who had gone missing more than one month ago in Michoacán, Mexico. The Michoacán State Attorney's Office today confirmed that the decomposed body discovered on June 14 was that of Adame Pardo, missing since May 18, local media reported. According to that office the motive for the crime was understood to have been personal. 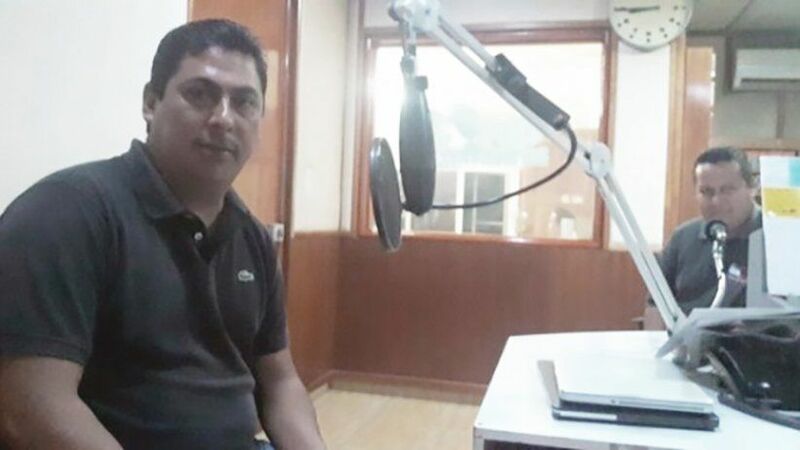 Adame Pardo, 45, was founder and director of the news Web site Canal 6 Media TV in the town of Francisco J. Múgica, Michoacán. He was known for his criticisms of the local mayor. 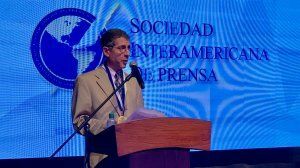 The chairman of the IAPA's Committee on Freedom of the Press and Information, Roberto Rock, of the Mexican portal La Silla Rota, expressed "sadness, anger and helplessness at this new piece of news involving the Mexican press." 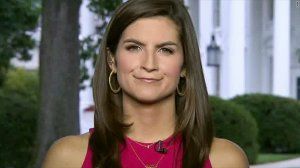 Rock added that "given the total impunity we journalists have already reached a stage in which while we do not have certainty regarding the causes of the murder of a colleague we have common cause to demand justice and that this be investigated painstakingly so as to learn the real motives of the crime and that those responsible be brought to court." According to the IAPA statistics another six journalists have been murdered in Mexico this year – Cecilio Pineda (March 2), Ricardo Monlui (March 19), Miroslava Breach (March 23), Maximino Rodríguez (April 14), Javier Valdez (May 15) and Jonathan Rodríguez (May 15).